If you have never had a professional critique and if this is your first novel, submit the first fifty pages only. See how much work you need to do to get the story structure sound, introduce the settings and characters correctly, set up the premise and protagonist’s core need. Too often writers spend years of their life writing a novel when they do not have a compelling concept or a well-structured story. It makes little sense to pay hundreds of dollars to ultimately be told you really don’t have a story. You’ll get hundreds of comments and suggestions regarding the weak aspects of your opening chapters, and using those comments, you can then rework—even restructure, if needed—the rest of your novel. You’ll be glad you did this first. To order a service, fill out this form, click the “Submit and Proceed to Payment” button, and then you will be prompted to choose your service and make your payment. Be sure you read my formatting requirements and have your documents formatted correctly before submitting, thanks! Please, no erotica submissions. I will return them. If you’re requesting a fiction critique, please send me a synopsis (rough is fine) so I have an overview of your entire plot (just paste it into the front of your chapters or email the synopsis to me directly at cslakin@gmail.com). 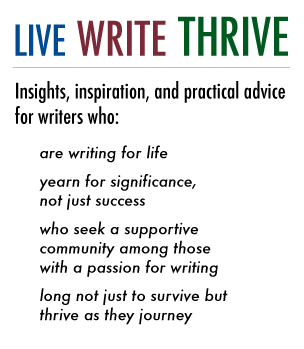 If you aren’t sure how to write one, click on the link below for a great article. Sign up for my newsletter to get cool news and offers and your free ebook. Send me my free ebook! When looking at a manuscript, Susanne has an excellent grasp of concept and theme. 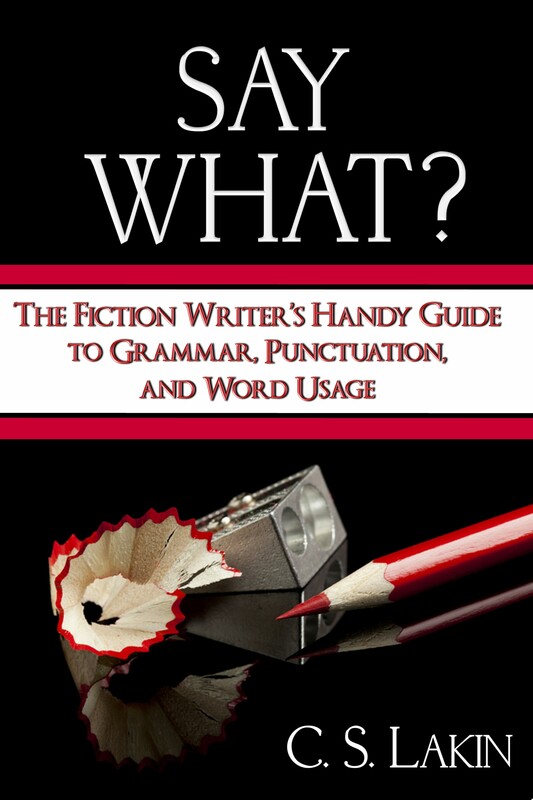 She gives informative suggestions to enhance the development of characters, and when assisting with the flow of their thoughts and dialogue is able to speak through punctuation. She is dependable and has integrity. I highly recommend Susanne Lakin as an editor. Without Susanne Lakin’s expert editing, expertise on how a book should be put together, and her special literary insights, I would not have my newest novel, Love, Sometimes, with an agent and a film option, and now sold to Simon and Schuster for publication. I can’t wait to give her the rest of my books. Not only is she a great writer, but she’s a rare combination, also knowing how to edit. Susanne’s expertise and insight have proven the most valuable I have come across in my experience with mentors and consultants. 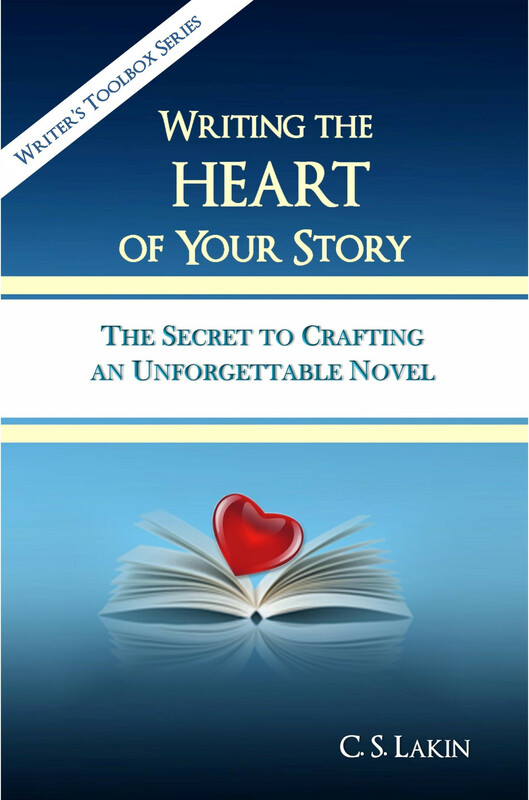 Susanne’s advice whipped my writing into perfect shape and I wouldn’t hesitate a moment to recommend her. Not only is she brilliant at her work, but she is also kind, caring, and enthusiastic. She has motivated me to produce the best work possible, and this has made me realize that rewriting isn’t as daunting as it seems. Thank you, Susanne! 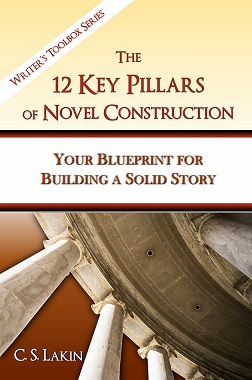 Finally, a comprehensive, practical blueprint for constructing a terrific novel--every time! 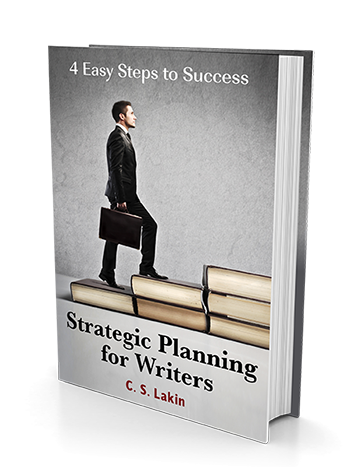 Based on last year's blog course, this writing craft book will show you how to go from idea to complete novel a step at a time. Seek and Destroy Your Fatal Flaws! 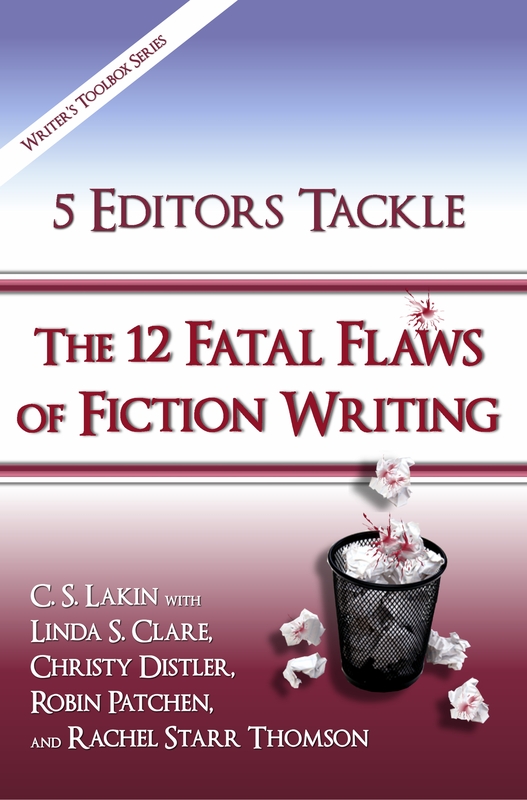 The ultimate resource to help fiction writers identify and ferret out the fatal flaws in their prose. A must-have for every serious writer. More than 60 Before and After passages. Available in print and ebook format! Buy it here on Amazon, in print or as an ebook! Available in all formats online.